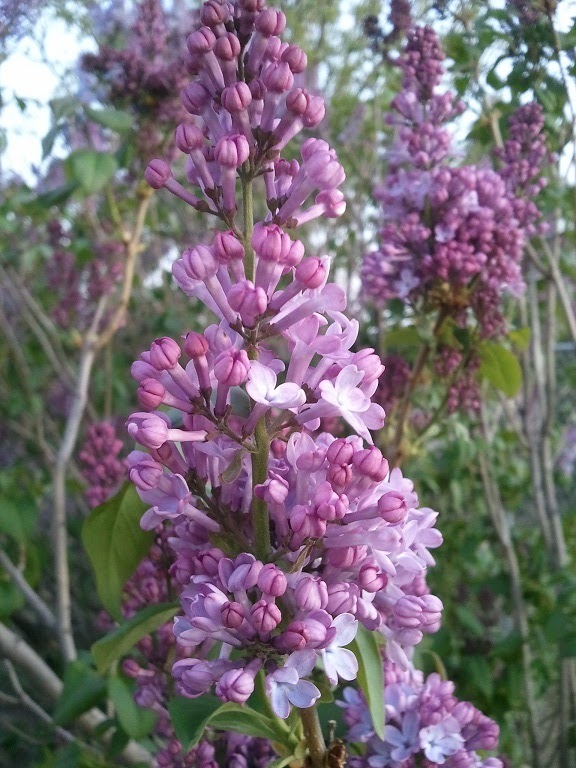 The lilacs are blooming and filling my backyard with the lovely fragrance of springtime! I love their smell, I love their color, and I love this time of year. I have always thought of spring as a time of re-birth, when trees and flowers come back to life transforming the dead and brown into the green and blooming. I can hear the birds chirping in the mornings, and somehow, it makes getting up early easier and more pleasant. Yay spring! 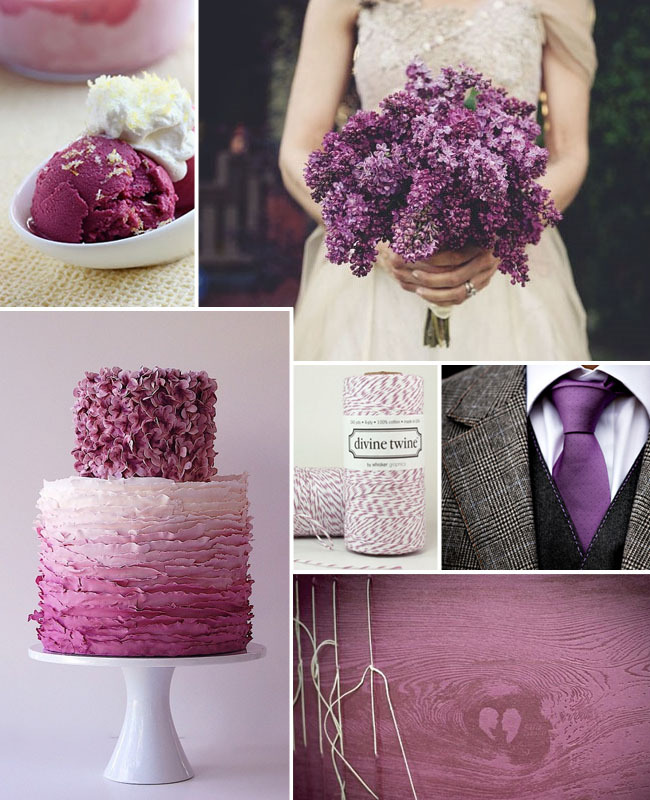 Lilacs are the perfect accent flower for shabby chic weddings and home decor. They are easy to arrange and because of their voluminous blooms they need no filler, unless you want to, of course! I found this board on Pinterest...what an awesome cake! You can see more ideas for arranging and decorating with lilacs on our Pinterest board "Lilacs."